Over the years, the art of golfing has changed significantly, from the ball technology, to the player’s swings, this sport went through some adjustments. However, not only the techniques and equipment got improved, but so did a pro golfer’s clothing. Originally from Scotland, the game and its attire had to be adjusted to the unpredictable Scottish weather. Therefore, some of the most popular golf clothing items at the time were cardigans, or if the weather was colder, the Norfolk jacket. However, the biggest problem with this outfit was the lack of movement it provided. While the clothing changed slightly over the years, it was in the 1950s that a major change occurred, when Arnold Palmer became a golfing fashion icon by wearing tennis shirts and pants in bright colours on the golfing course- he was the first who gave an idea on how to dress like a pro golfer. Plenty have followed in his footsteps, which brings us to today’s fashionable golf attire. 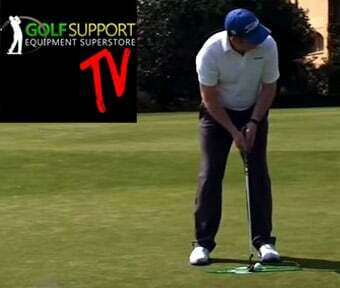 At Golfsupport we know that clothing can make a significant difference in the performance of a golfer. An attire that is comfortable, breathable and provides protection from different types of weather is one of the factor that separates an amateur from a professional golfer. So, if you’re just starting your road to success in this sport, picking the right clothes is a good start. Here are some of the best golf apparel brands to wear if you want to dress like a pro golfer. 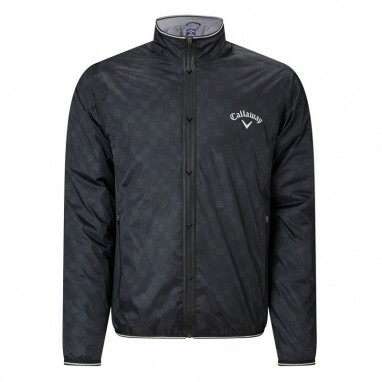 Worn by famous athletes such as Thomas Bjorn, Sebastien Gros, Marc Warren and Joe Miller, Callaway Clothing is a brand designed for the player who sees golf not just as a passion, but as a profession. With a European concept behind, this brand will offer you freedom of movement and protection from various weather elements. One of the best golf clothing manufacturers, Callaway Clothing is divided in three main categories: ladies golf outfits, men’s clothing, and Callaway X, which provides a European design, modern fit and exceptional fabrics which give the player a luxurious feel. The newly released Callaway Clothing 2018 Autumn/Winter collection is perfect for the player that doesn’t want to let the bad weather get in the way of the game. The range is water-repellent, breathable and it will keep the player warm, while not being restrictive. 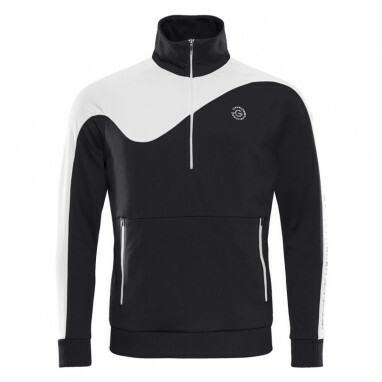 Galvin Green is a company for the serious golfer with a sense of style. One of the best golf clothing brands, Galvin Green was founded 1990, in the Swedish Viking town Växjö, and it was fully ISO 9001 accredited only 7 years later. Their main concept is designed around dressing for the weather, so the player is protected in any climate, from waterproof golf clothing for the cold Swedish winters, to clothing that provides UV protection, Galvin Green has it all. “We never compromise” is the company motto, and they like keeping their word. The innovative technology provides breathable fabrics, which are waterproof and windproof. The sleek style is perfect for all ages, but especially for the young, professional golfer who wants to make a statement on the course. Galvin Green makes golf clothing for men, women and junior golf clothing, so it’s perfect if the passion for golf runs in the family. If you want to stay dry, warm, sleek and, above all, protected, make sure to check out Galvin Green’s 2018 Autumn/Winter Collection. Nike also makes the best golf clothing brands list. The worldwide famous sport clothing company is known for combining quality with style. 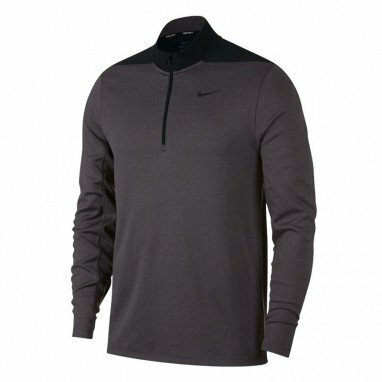 When it comes to their golf clothing range, Nike keeps it minimalistic, with a relaxed range designed to provide minimal distraction so that the player’s focus can be fully on the game. From comfortable golf footwear, to clothing and accessories, Nike’s game enhancing technology will allow a golfer to play at its full potential. Big names such as Tiger Woods, Rory McIIroy and Jason Day have all worn Nick Golf clothing on numerous occasions. William Lyle and Walter Scott founded Lyle and Scott in 1874 in Hawick, a small town near the Scottish border. Due to its beautiful craftsmanship and innovative designs, the company has fast established itself as one of the best menswear brands. The pride themselves with timeless designs of immaculate quality, perfect for the gentleman golfer. In fact, they reputation as a high-end golf clothing brand was enhanced by a collaboration with Christian Dior, in the 1950s. 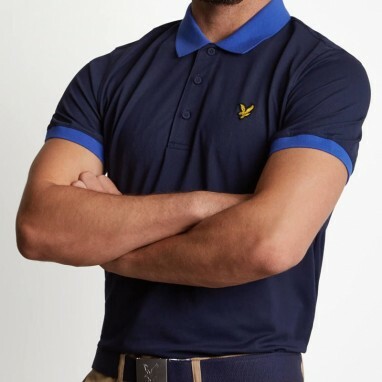 Lyle and Scott’s famous ‘Golden Eagle’ logo is worn by many celebrities from different fields including music, entertainment and of course, sport, making it one of the most popular golf apparel brands and a good way to dress like a pro golfer.